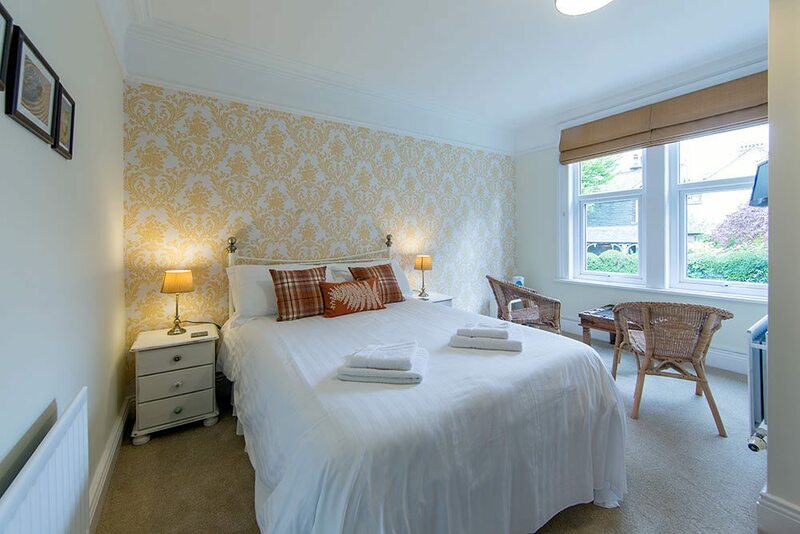 Woodside B&B offers stylish and comfortable en-suite accommodation in double or twin rooms and one large family room. 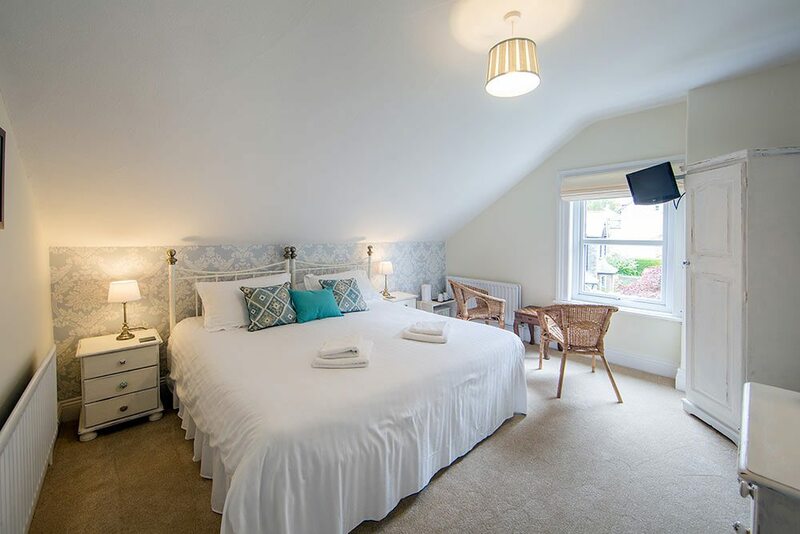 All rooms have been tastefully and thoughtfully redecorated and are equipped with Freeview TV/radio, Wi-Fi, tea and coffee making facility, hairdryer, digital alarm clock radio and USB charger. 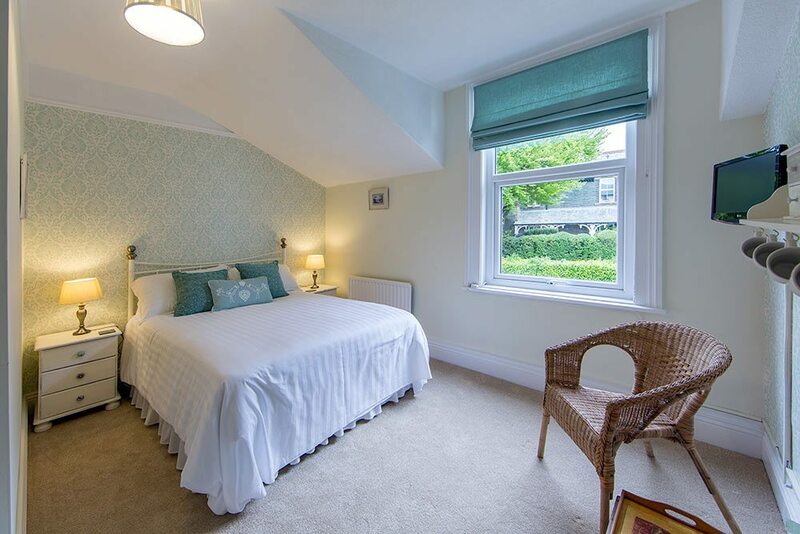 Family en-suite on the first floor comprising a double bed, single bed and a pull out bed for a child so ideal for three adults or mum, dad and two children. 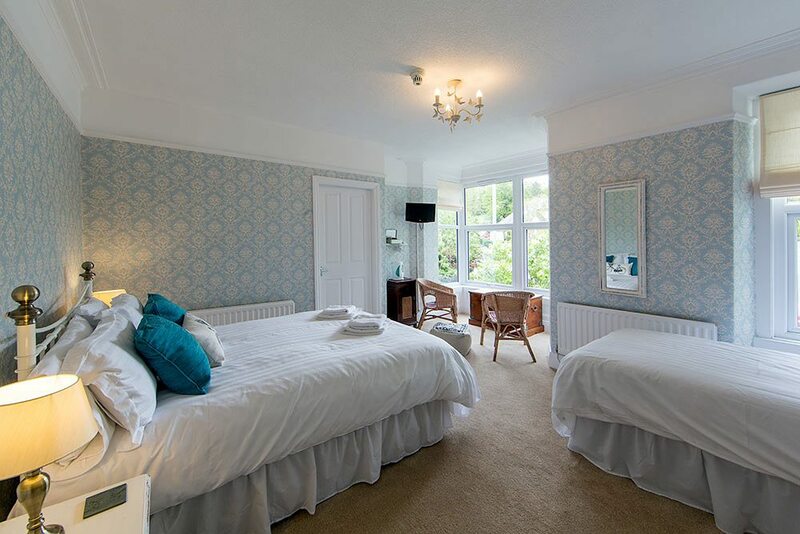 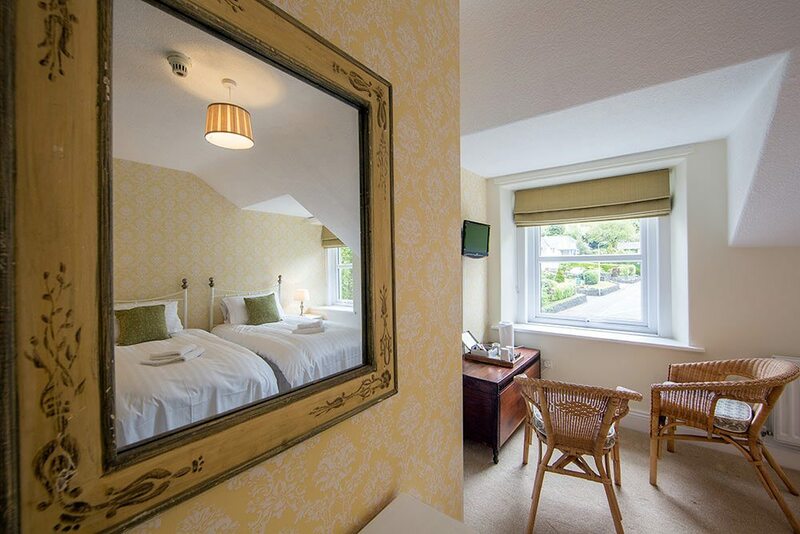 Lovely sunny spacious room perfect if you are looking for a Keswick B&B with family room. 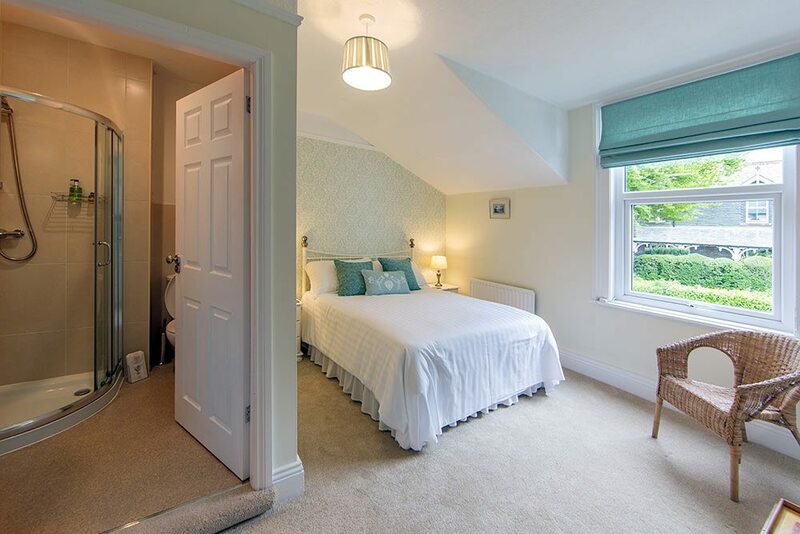 Double en-suite rooms on the first floor. 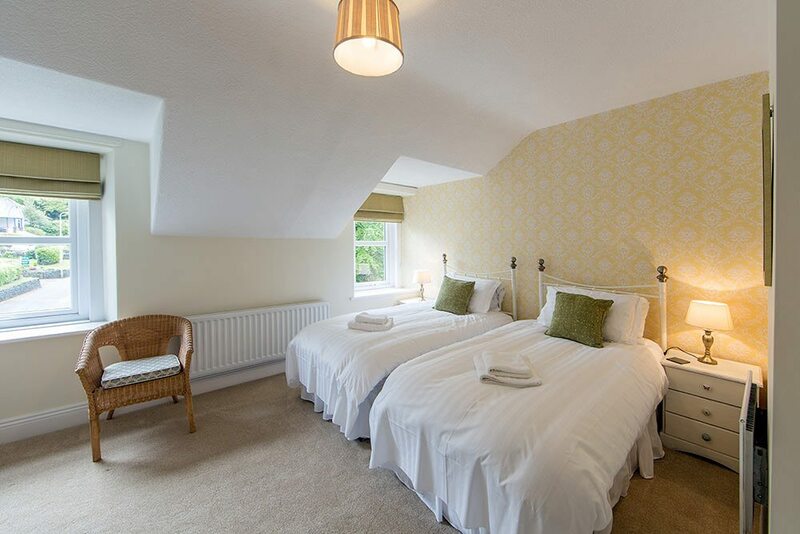 Twin en-suite rooms (beds can convert to double) on the second floor. 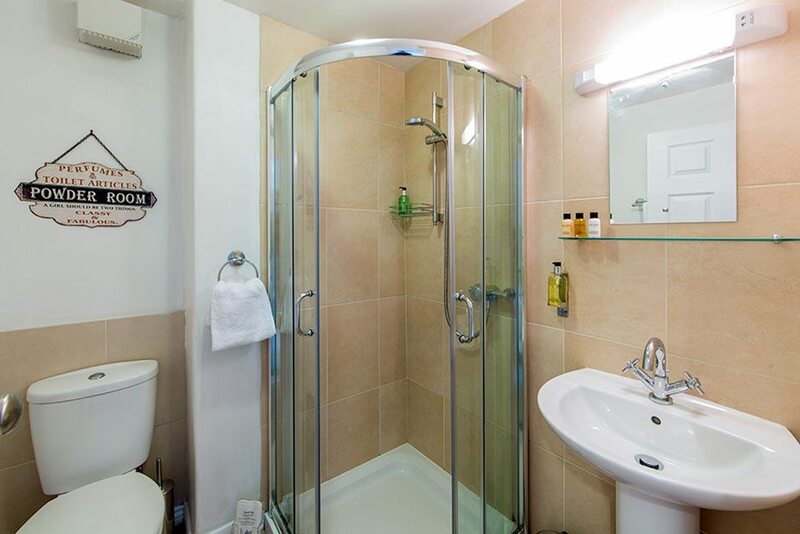 Room 5 has a bath for those guests who enjoy a soak after a long walk.